Ken Loach’s Land and Freedom charts the experiences of an idealistic working-class Liverpudlian, David Carne, who joins the fight against Fascism in the early days of the Spanish Civil War. 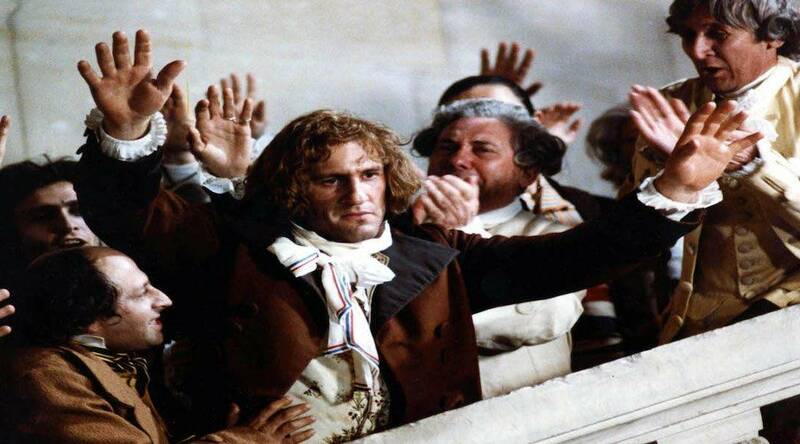 Andrzej Wajda’s historical drama about the ideological battle between two of the French Revolution’s titanic figures – Danton and Robespierre – is an intense political allegory about the futility of violent revolution. This gripping political thriller chronicles the assassination of liberal Greek politician Gregoris Lambrakis in 1963 and its cover up by military and government officials. 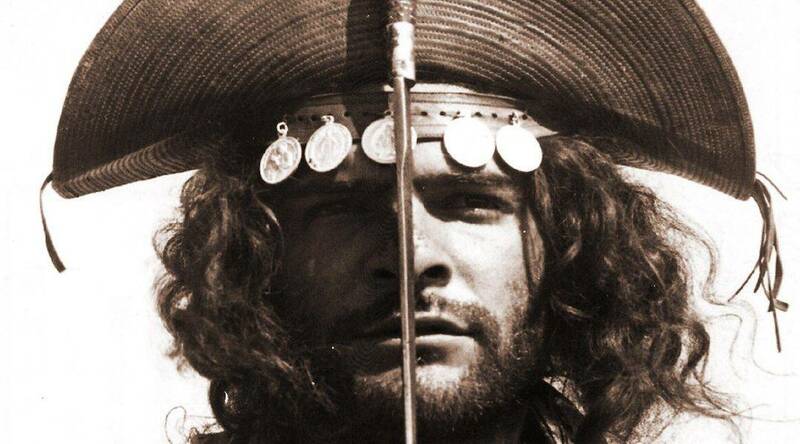 In this foundational film of Brazil’s cinema novo movement, Glauber Rocha explores the climate of fear that gripped the country in the 1940s.